Sabrina Ahmed joined the ABC5 News Team in May 2013 as a photojournalist, but now anchors the weekday morning newscasts. Born and raised in West Des Moines, she graduated from Valley High School, and is thrilled to be back working in West Des Moines. Seeking adventure but wanting to stay close to her family (she is one of seven kids), she ventured to the University of Kansas and graduated from the William Allen White School of Journalism and Mass Communication with a degree in Broadcast Journalism and a minor in Economics. Sabrina is proud to be a Jayhawk. Sabrina spent three months living in Barcelona, Spain and interned at Le City Deluxe, an international luxury lifestyle magazine. While at Le City, she was a part of the pilot program to create a luxury television station in Istanbul, Turkey. 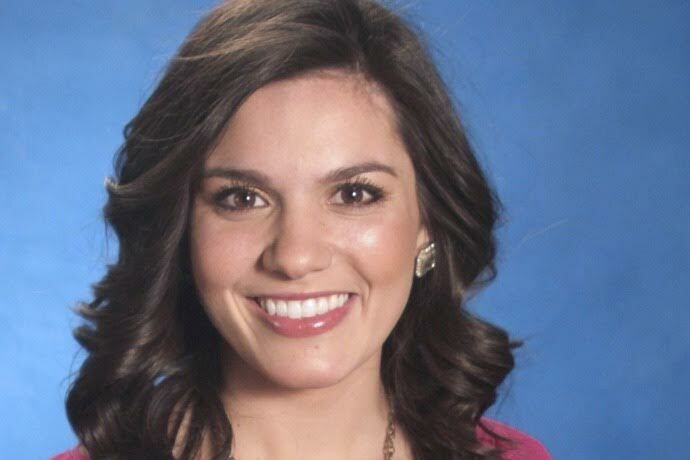 During her last semester at KU, Sabrina interned at 6News and reported for the station three days a week. She comes from our sister station in Lincoln, NE, where she began her career. She loved Lincoln but knew she belonged in Des Moines. Sabrina is a member of Junior League of Des Moines and looks forward to spending her time giving back to the community.